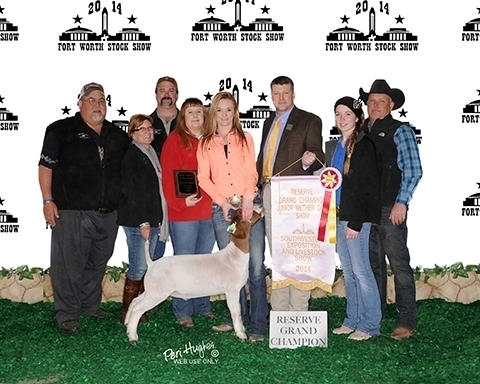 The Frey family ventured into the sheep and goat world back in 1994 when their sons, Tyler and Travis showed sheep. 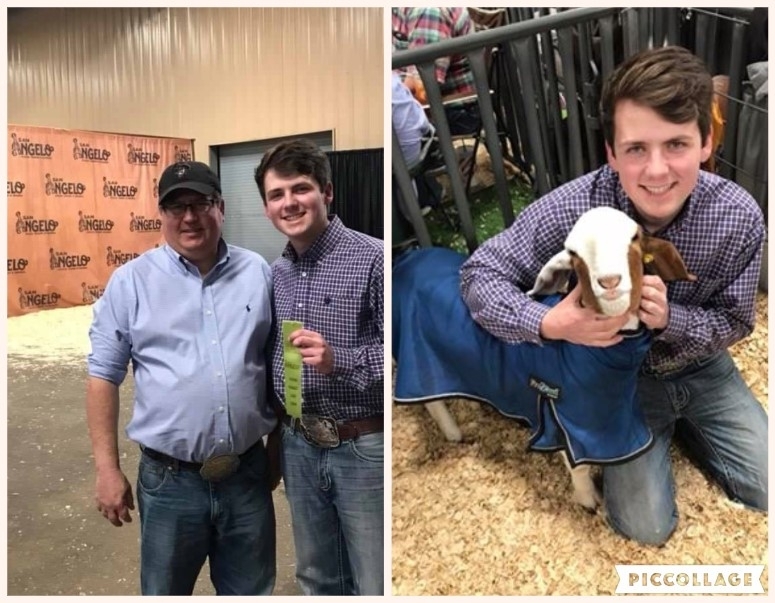 The boys traveled many miles winning in major shows and making many good friends along the way. 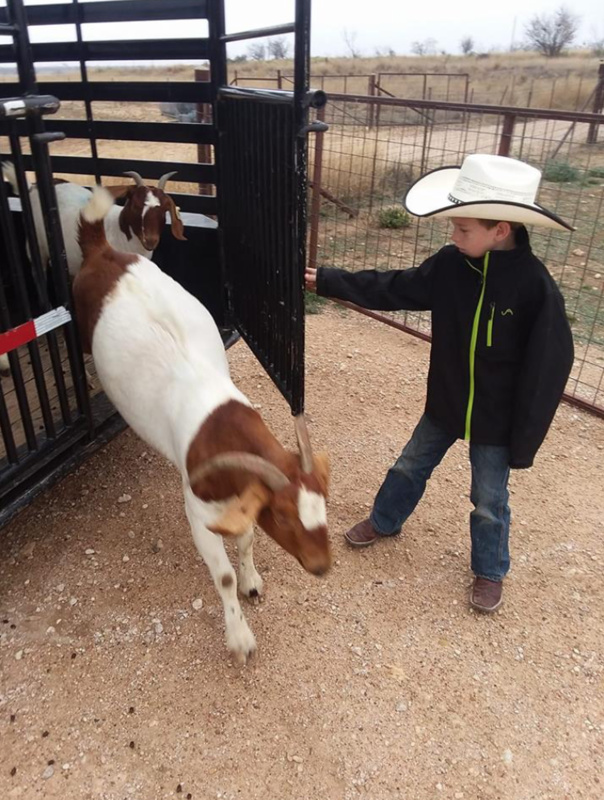 Because of a desire to stay in the industry, Doug made his original herd purchase of nannies in 2006 from Chandler Show Goats in Ozona, Texas and a Billy from Fowler Livestock. 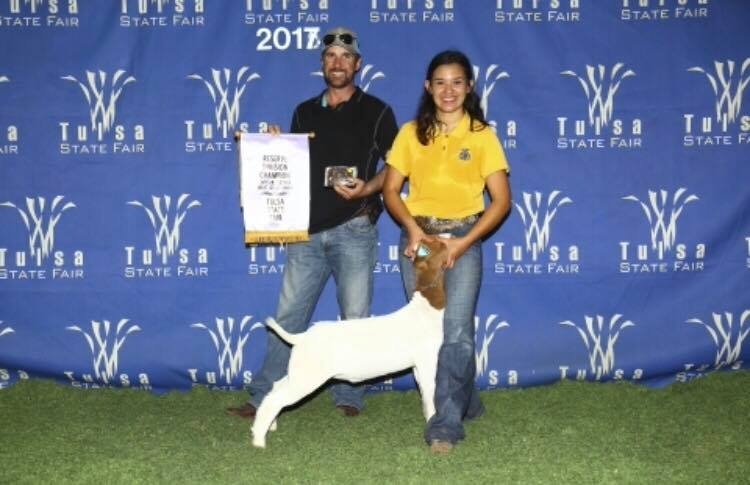 Doug’s goal in 2006 was to put good quality show kids into the hands of youth who want the opportunity to work hard and be rewarded with a champion. 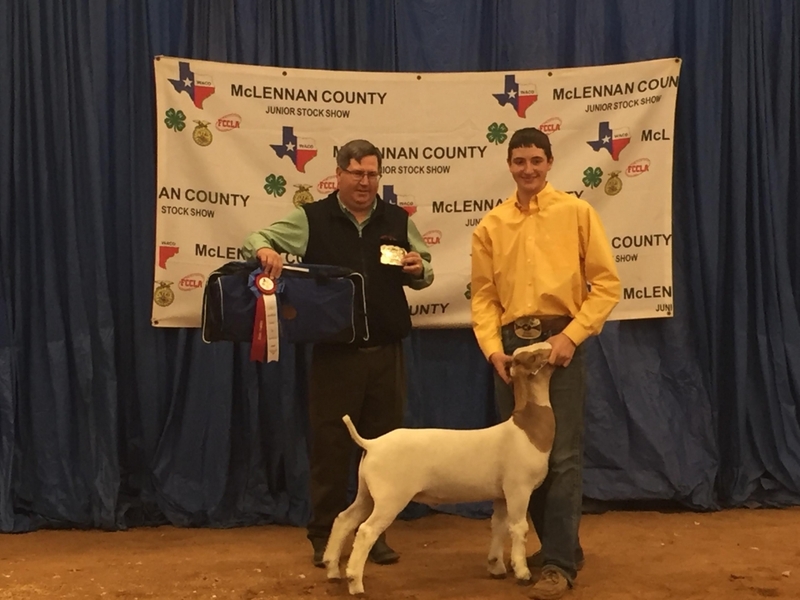 The Frey Show Goat herd of today reflects strategic genetic growth with does from Jerry Hudson of Seguin, Texas, and the use of Gallagher bred “Apache” from Robert Ashley and “Wave” from Joe Raff. 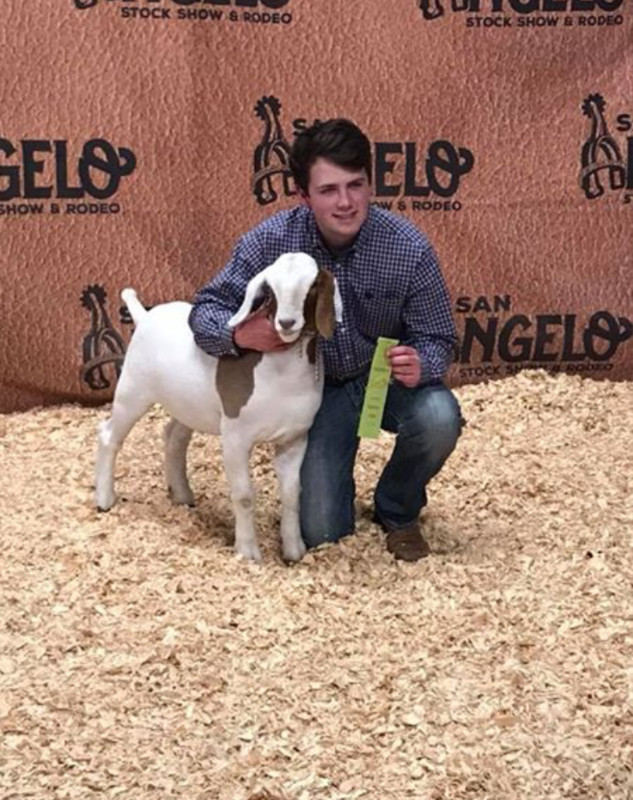 Very recently, Doug has added some Norman Kohl does. 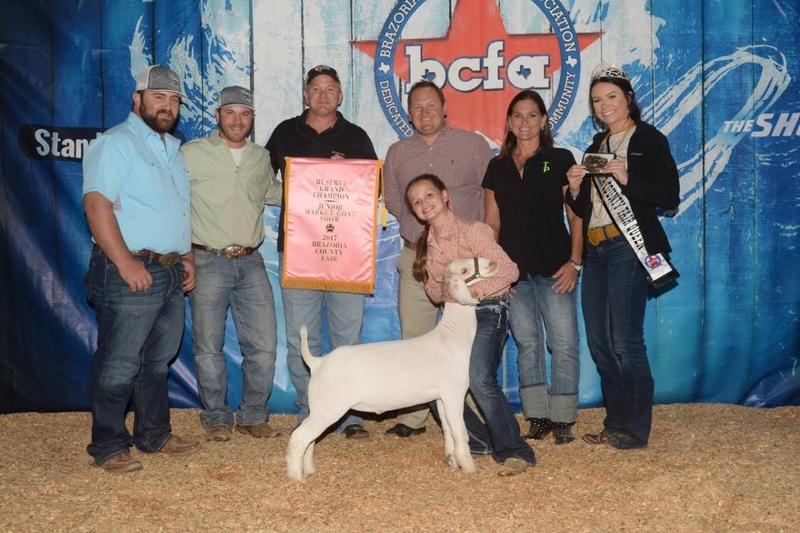 The success of this strategic growth plan was only possible with the knowledge and support of Sterling county extension agent Chad Coburn and the help of friends Robert Ashley and J.D. 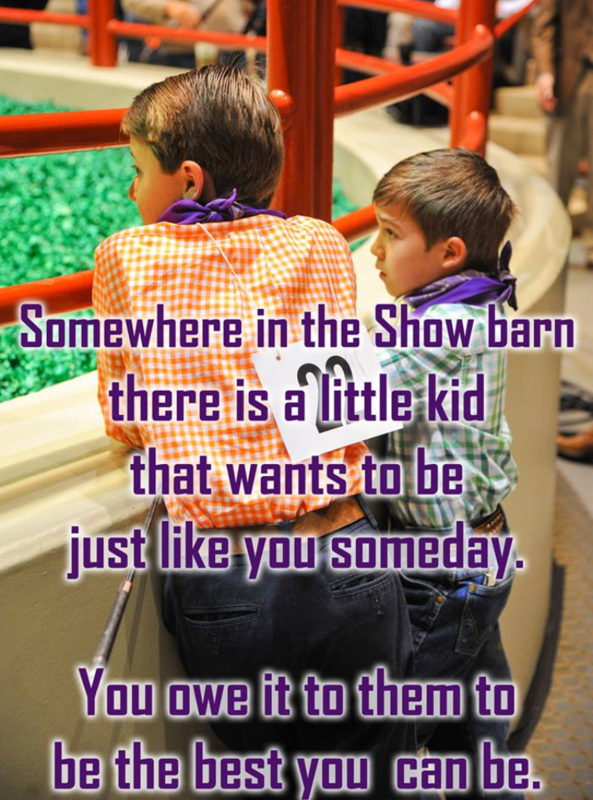 Fountain. 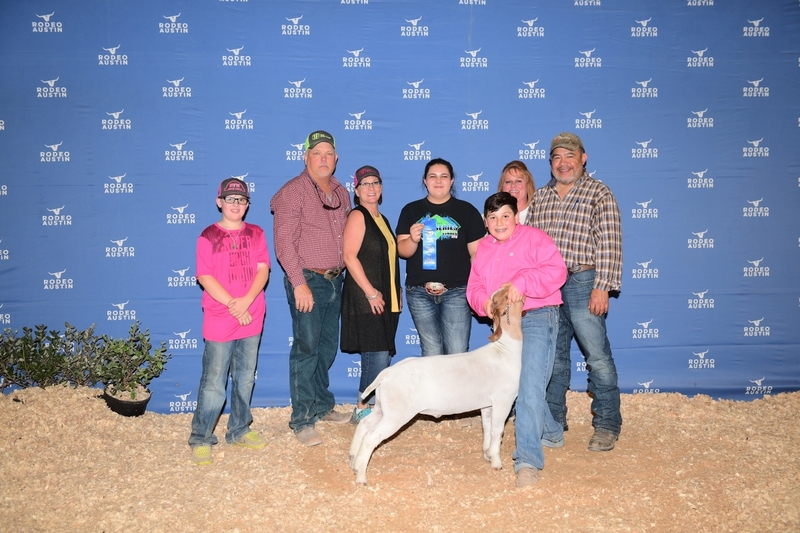 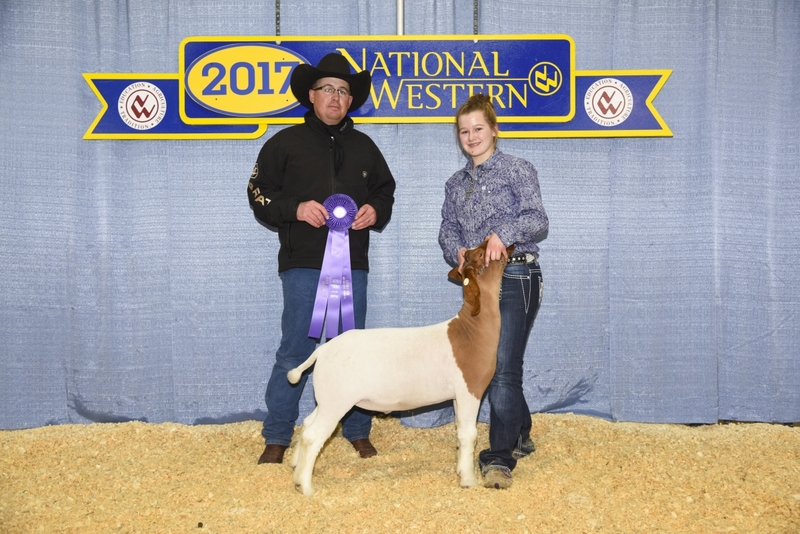 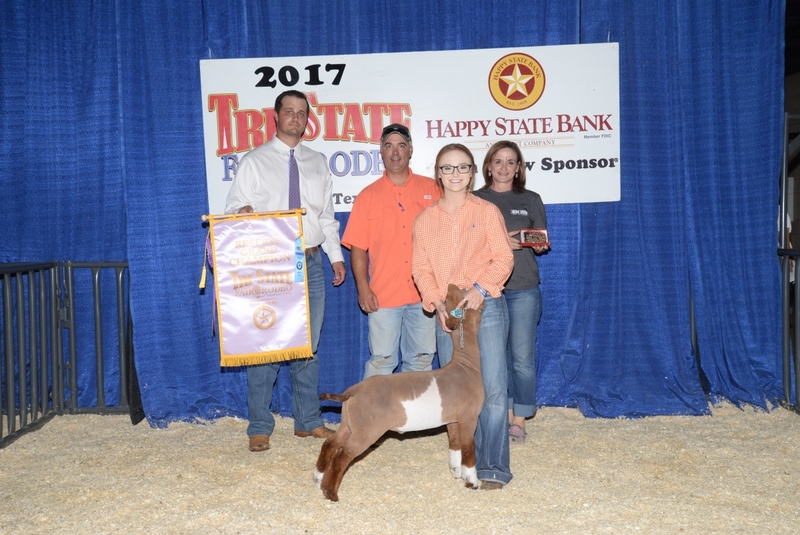 The Frey Show Goats venture, enjoyed by the entire family, continues to maintain their goal of placing quality show goats into the hands of dedicated young people allowing them to earn recognition through winning a championship. 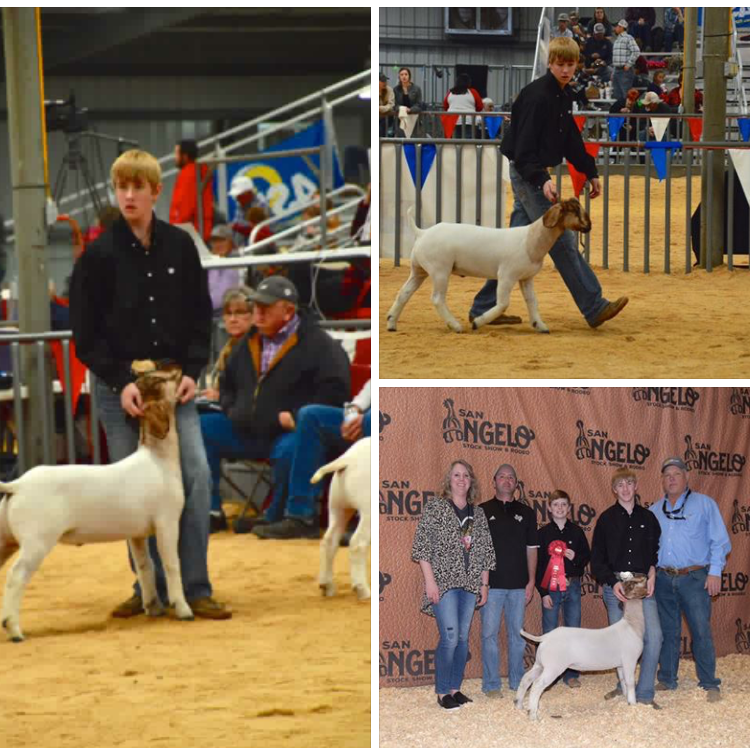 Copyright © 2012 | 3F Frey Show Goats | All rights reserved.